Jane has been a KS1 teacher for 20 years. 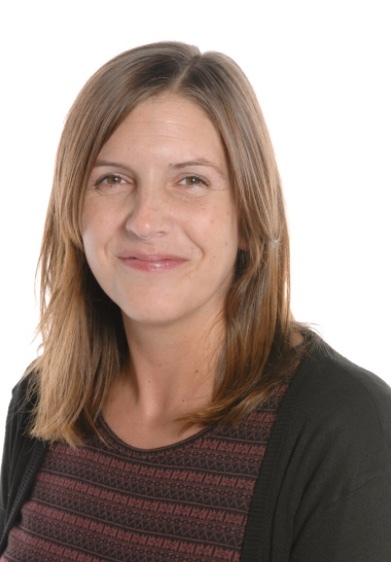 She is now Phase 2 leader, which involves overseeing Years 2 and 3 across two schools in the Ashley Down Schools Federation. Much of her work is focused on closing the gap around KS1 outcomes. In this role she supports teachers in her team with all aspects of teaching and learning. This is done on a needs basis but usually involves some form of lesson study, coaching, team teaching or planning support. The majority of her work is focused on Maths and English, working with teachers to unpick the barriers to learning, analyse data and develop next steps, explore ways to make learning engaging and meaningful and supporting teachers to develop their confidence, skills and subject knowledge across the curriculum.